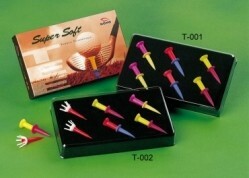 Golf tee Reviews and News - HONO GOLF- Golf tees Manufacturer and Supplier: shoe tee, Golf stand tee, golf gun tee, Golf cart tee, Golf Staff tee, Golf carry tee, golf travel tee cover, golf boston tee,golf tour tee,golf tee for junior, golf tee for lady-- main products: we produce various golf Stand Tees & cart tees, golf carry tee, golf travel tees, golf boston tees, Golf Club Set, Golf stand tee, golf cart tee, golf carry tee, golf travel tee, golf club Putter, golf club Wood, golf club Iron, Golf Swing Simulator, golf training devices, custom golf club, golf Practice net, golf club head cover, golf club grip, tee, golf glove, golf cart, golf products Supplier and Maker, golf tees , golf clubs, complete clubs, training aids, accessories. 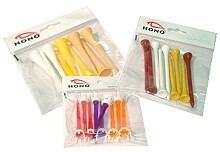 Golf Equipment Manufacturer and Exporter- HONO GOLF - 2 in1 Golf tee & cart caddie - Related Products: golf carts , golf tees, golf trolley, golf wooden tee, golf wooden tee 4.2mm, golf wooden tee 5.4mm, golf wooden tee 7.0mm, golf wooden tee 8.2mm, golf brush-t tees, golf brush-t tee, golf staff tee, golf stand tee, golf cart tee, golf carry tee, golf trolleys, golf staff tees, golf stand tees, golf cart tees, golf carry tees, shoe tee. 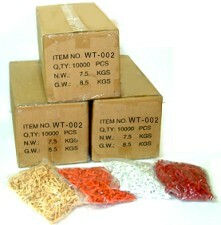 Producer of super soft, plastic, Crown Crystal (PC), rubber, classic tees and more. * Good softness, without damaging the clubface, unbreakable. * Effortless hitting while maintaining directional control. * Eco-friendly material and Impact modified. * Brilliantly colored, easy to locate and retrieve. Everybody participates in environmental protection to save the forest. It is hard to break up or lose, and durable. Color: Yellow, Black and more. 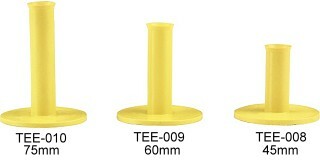 1.Suitable for inserting of various tees. Insert your tee to the right depth every time.